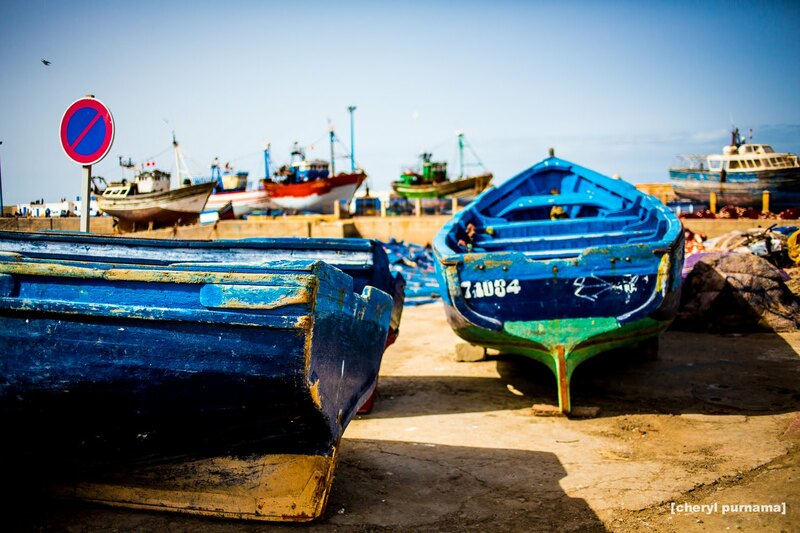 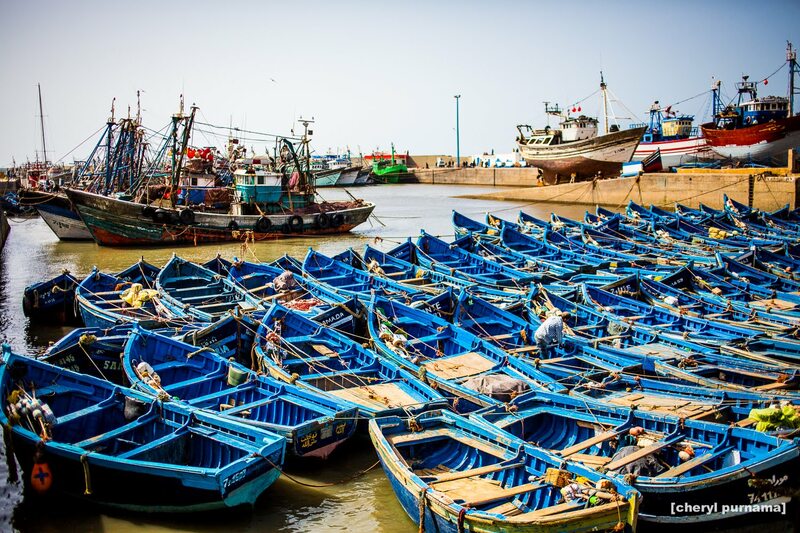 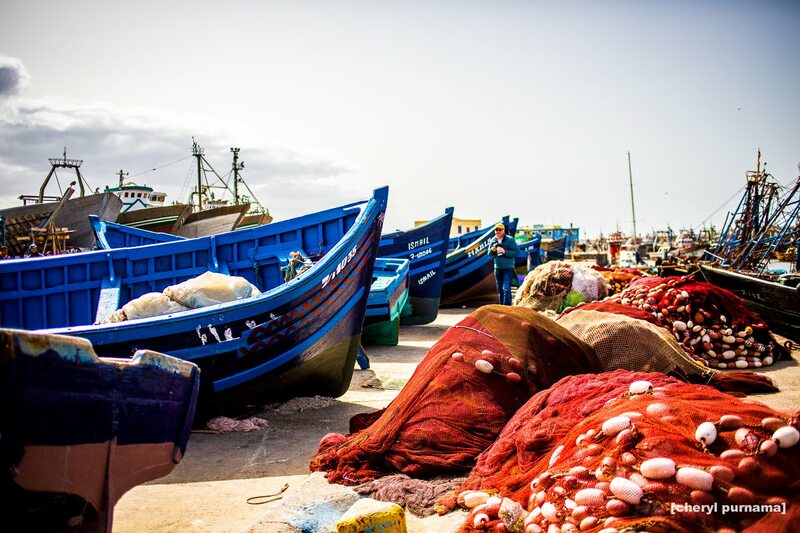 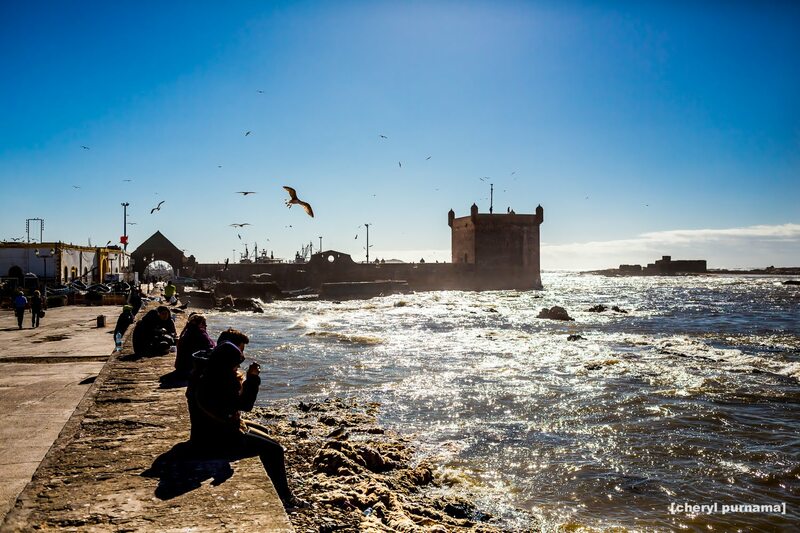 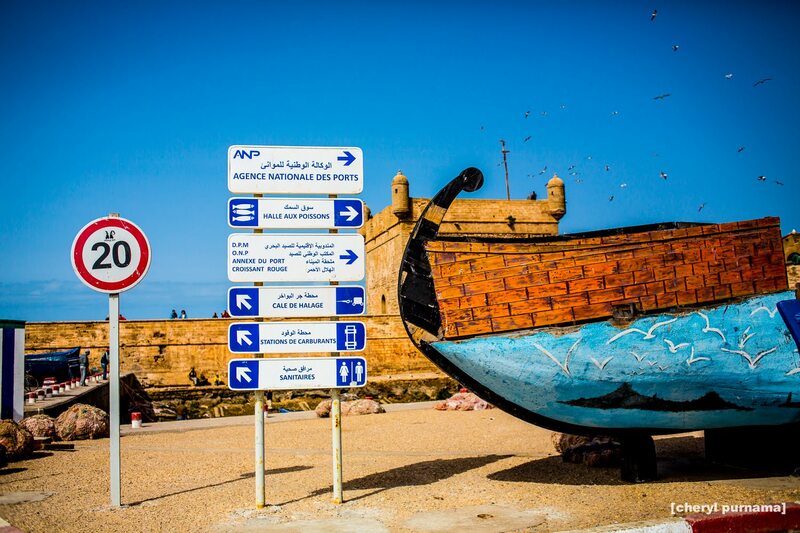 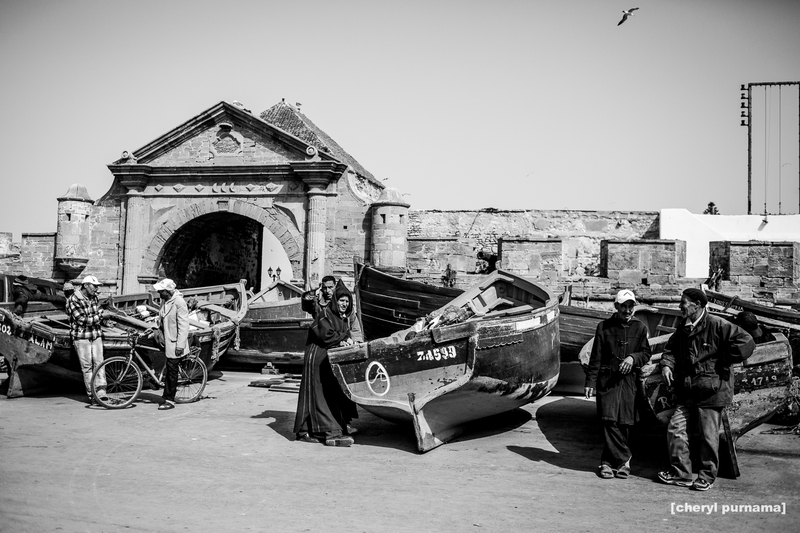 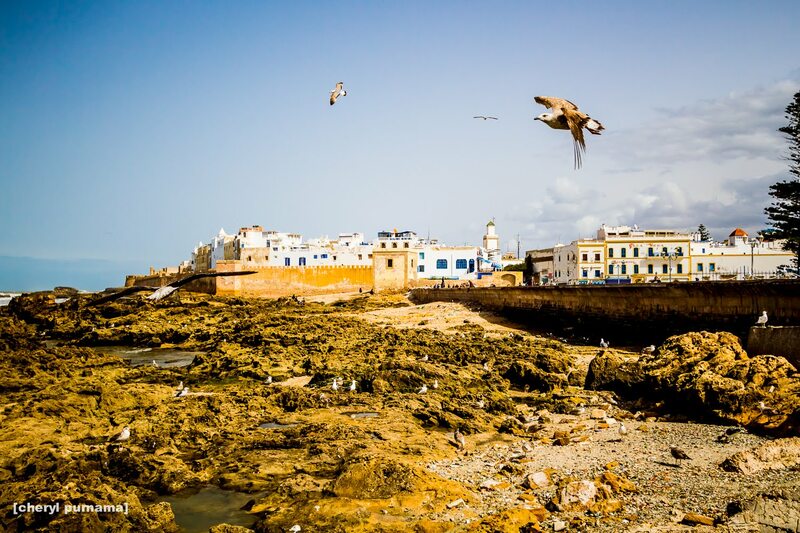 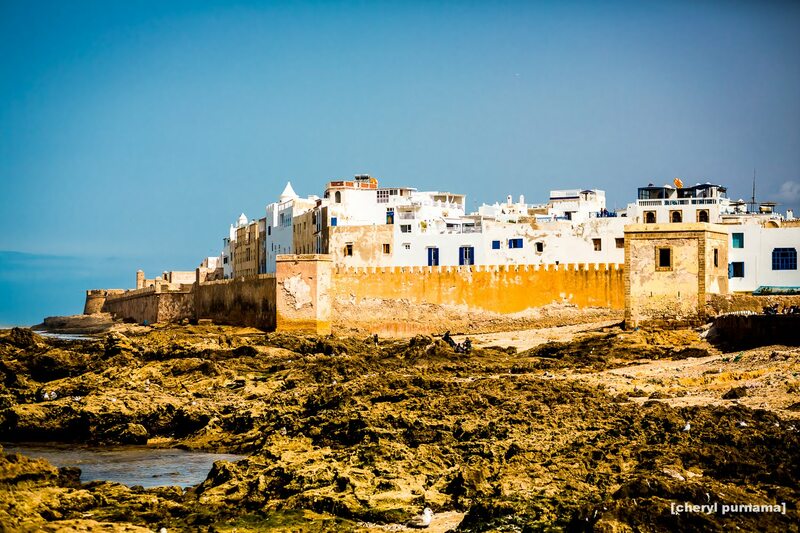 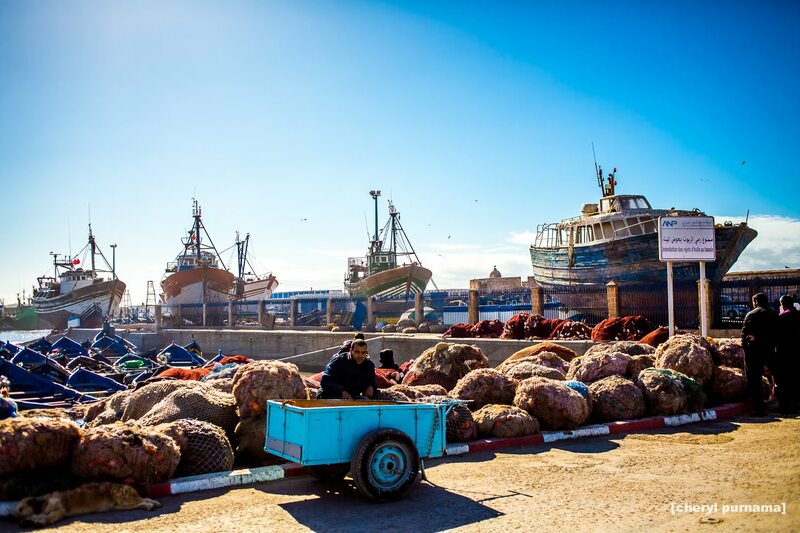 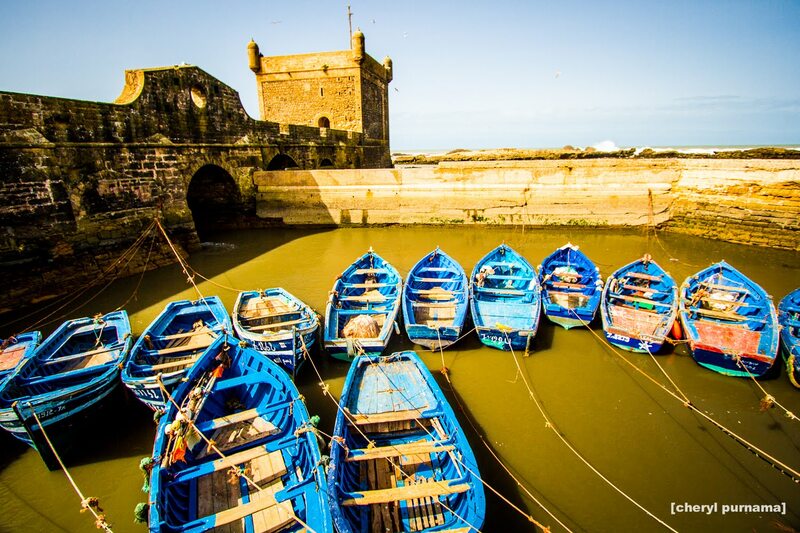 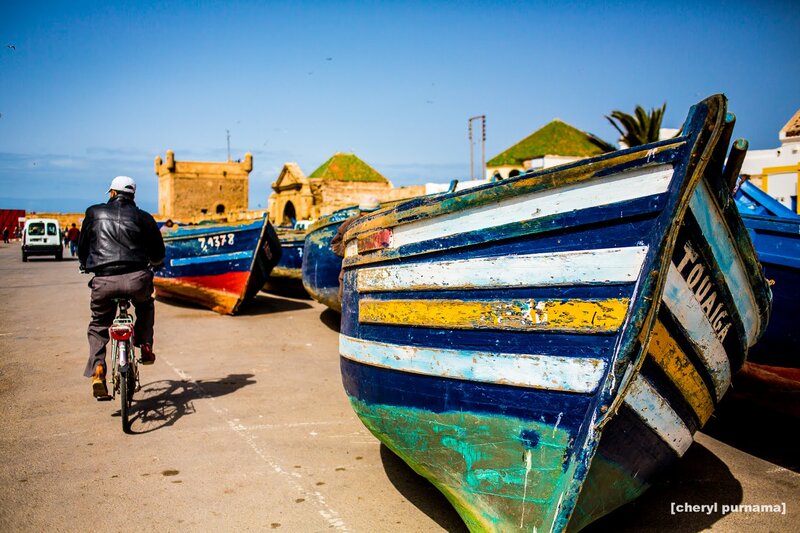 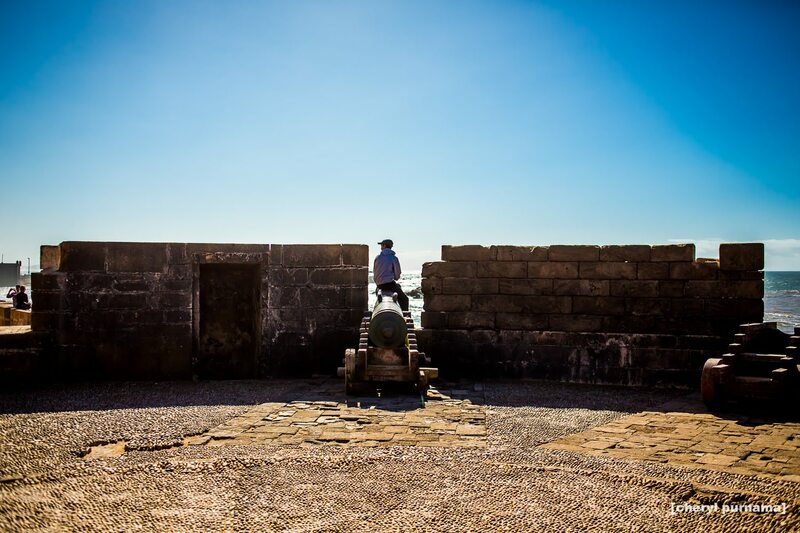 Essaouira is a dazzling old city with fortified walls, fishing harbour, a lot of seagulls, strong wind, and good seafood. 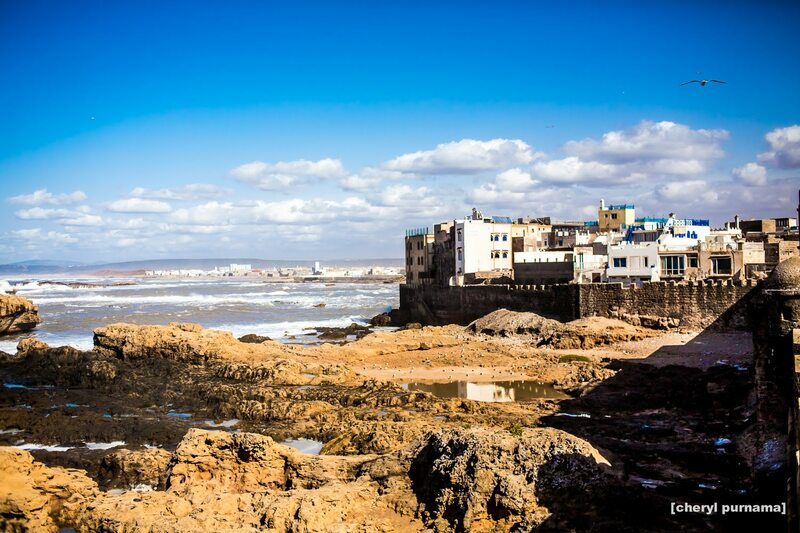 A fellow traveler who we met in Zagora told us that this place is a perfect place to surf, but the sea water can be very cold in winter time. 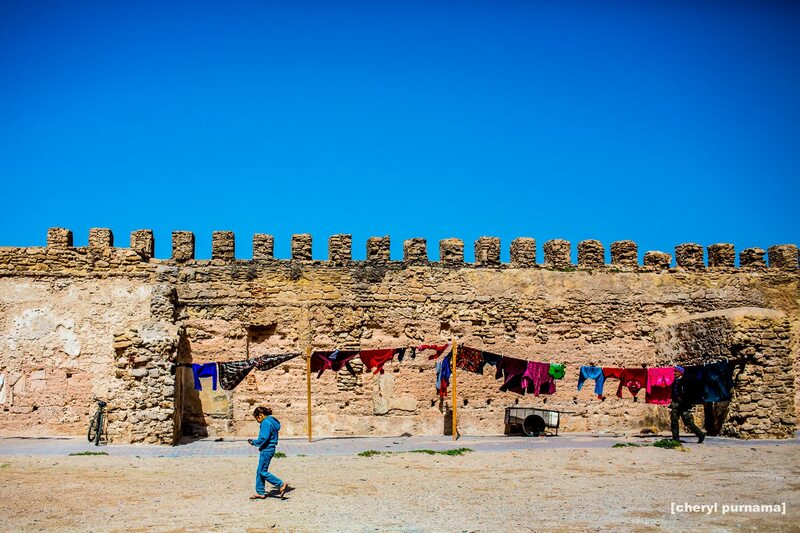 Similar to Ait Ben Haddou, many films are also shot in this location (one of the is Game of Thrones: the scene when Daenerys Targaryan met the unsullied). 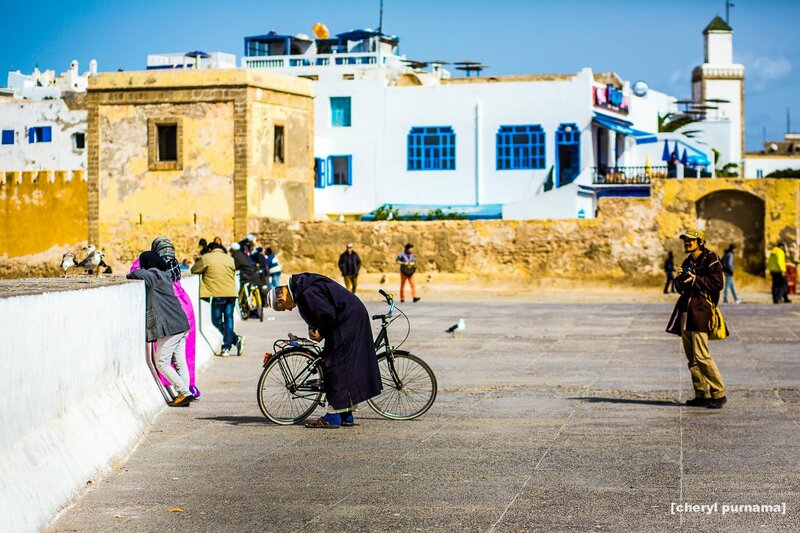 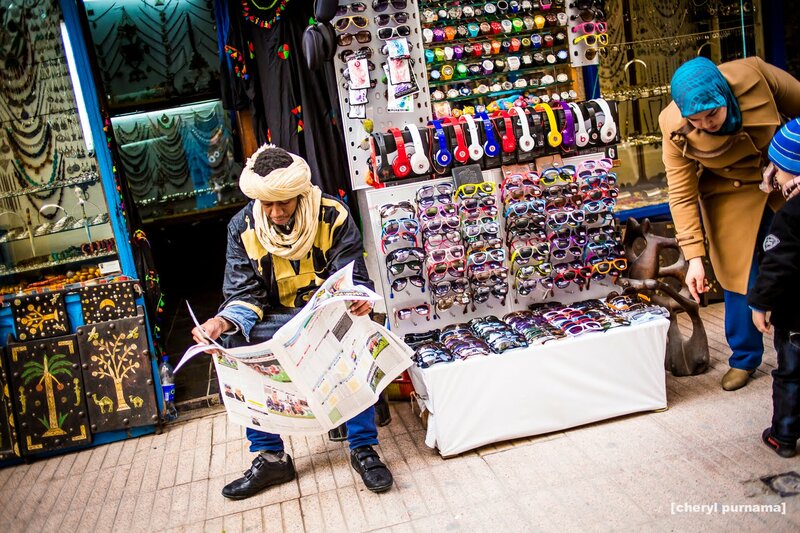 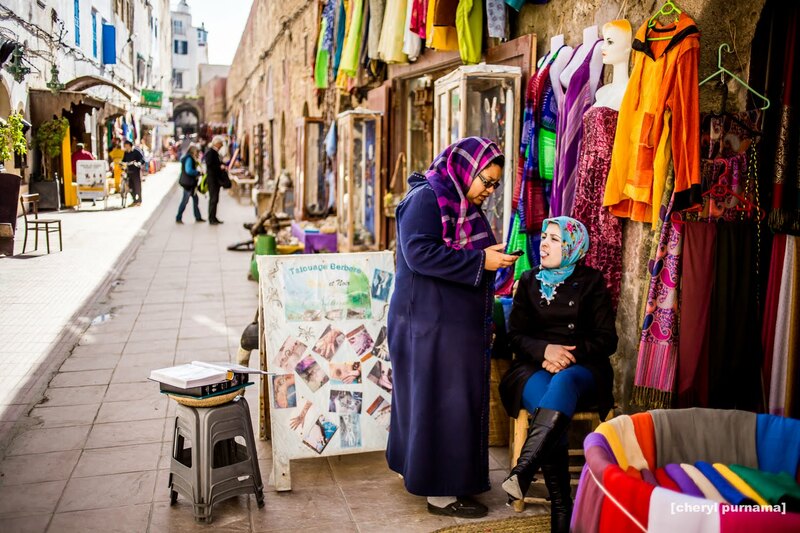 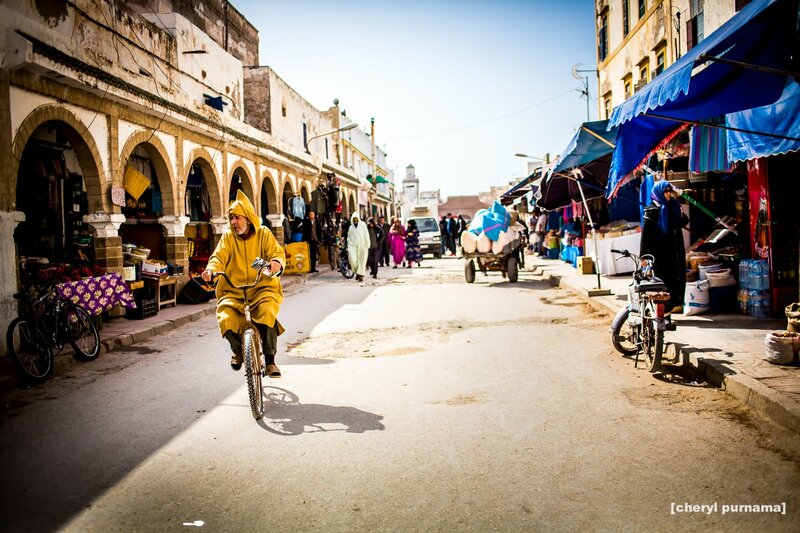 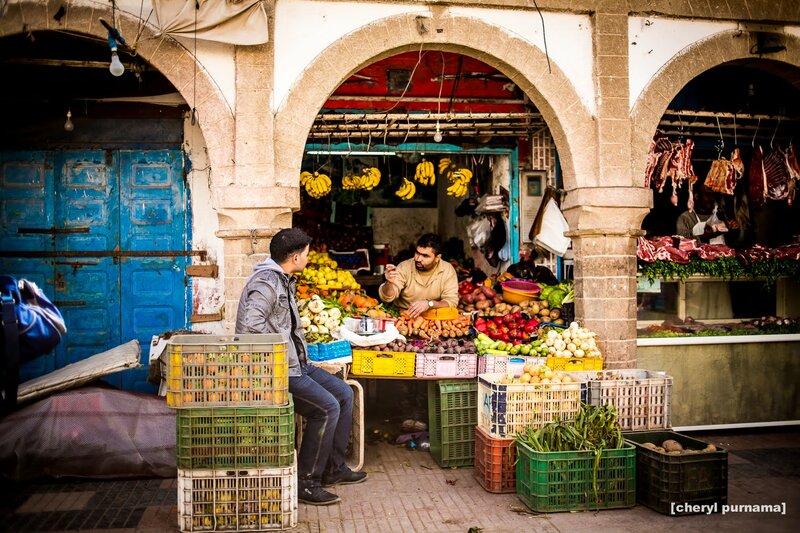 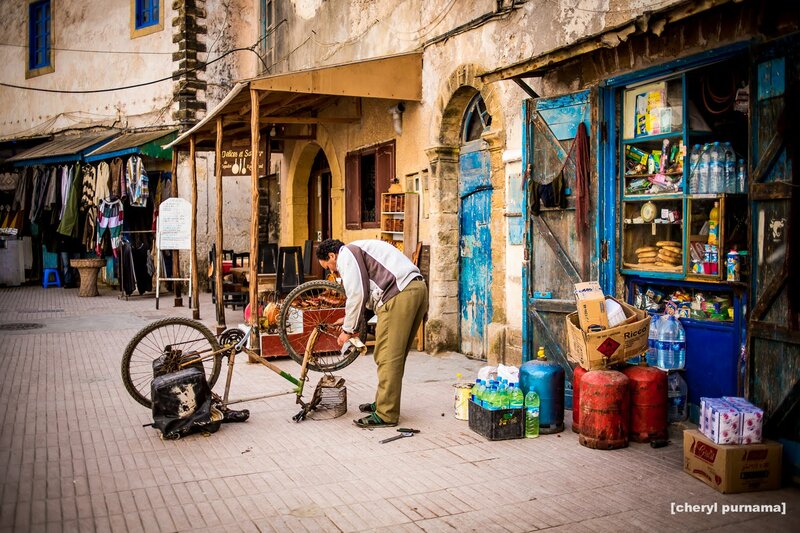 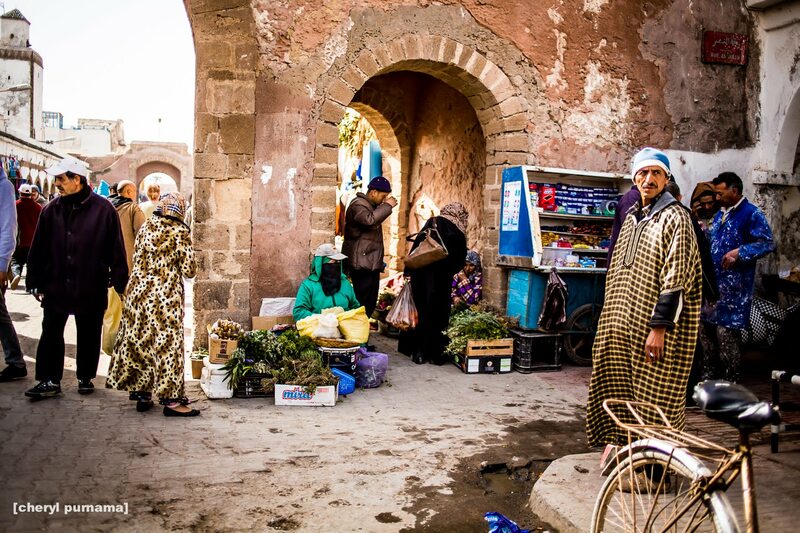 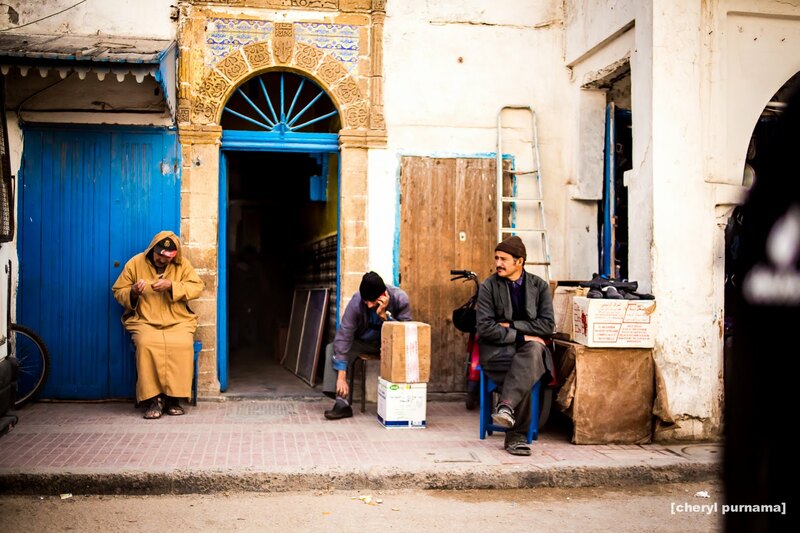 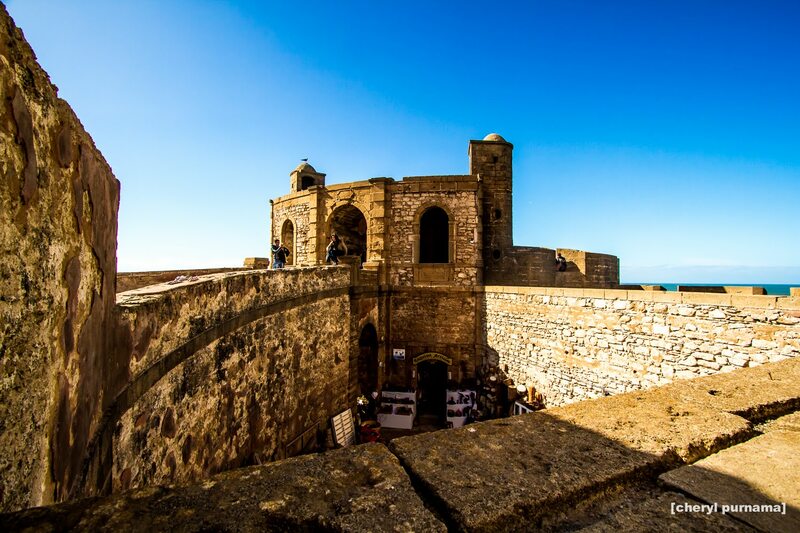 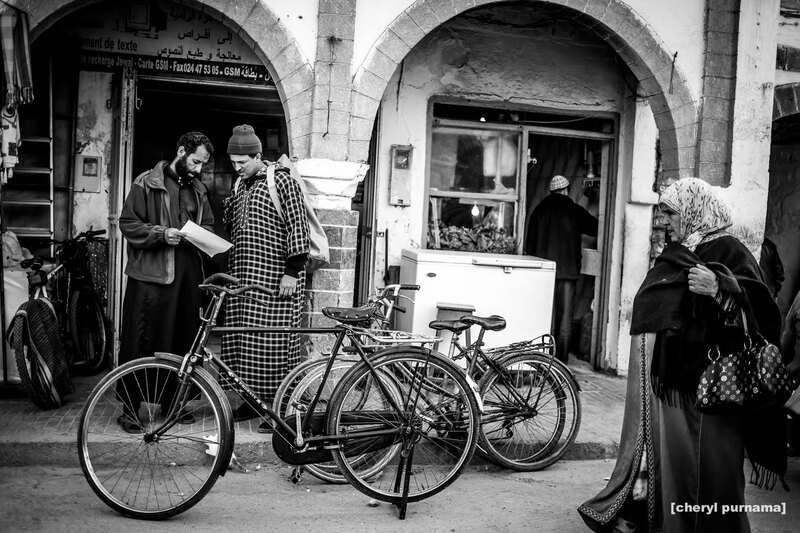 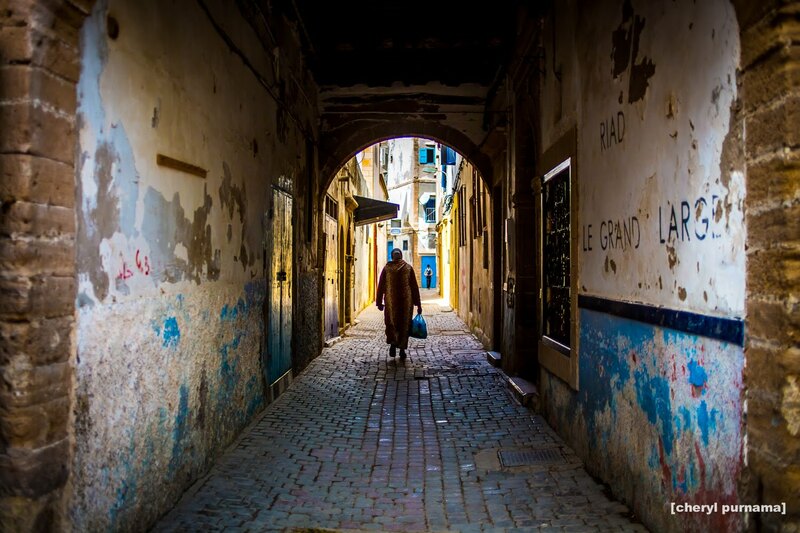 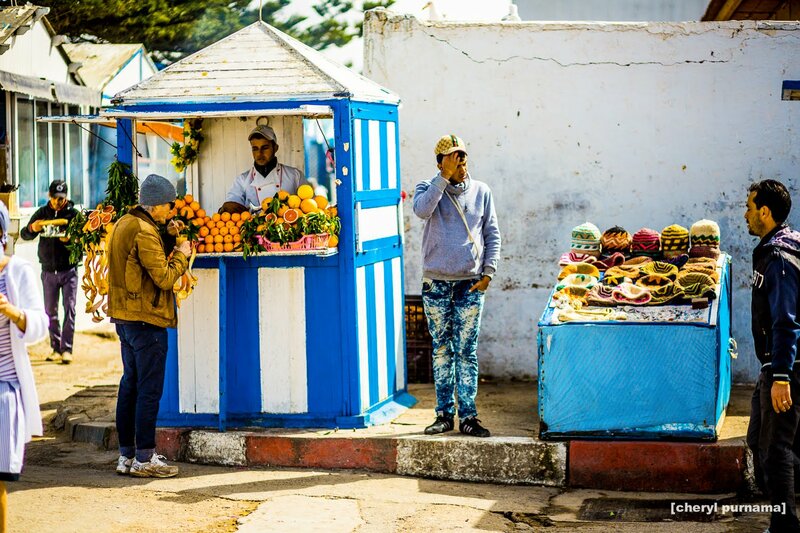 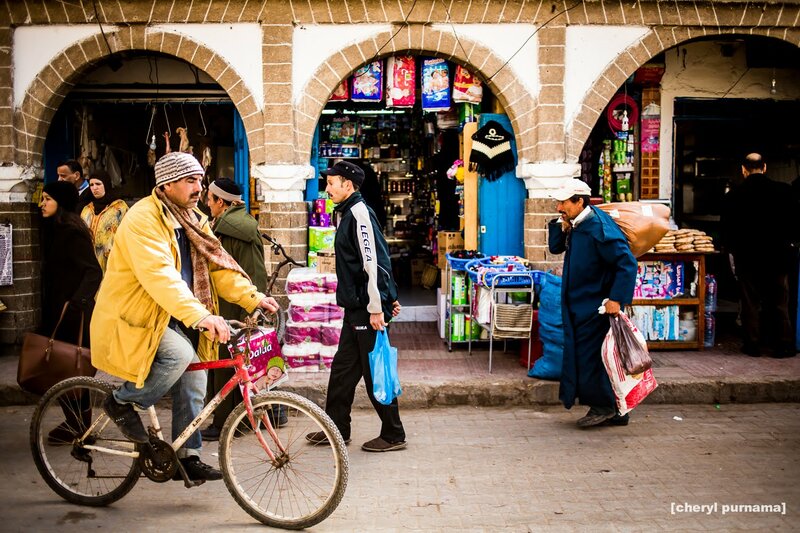 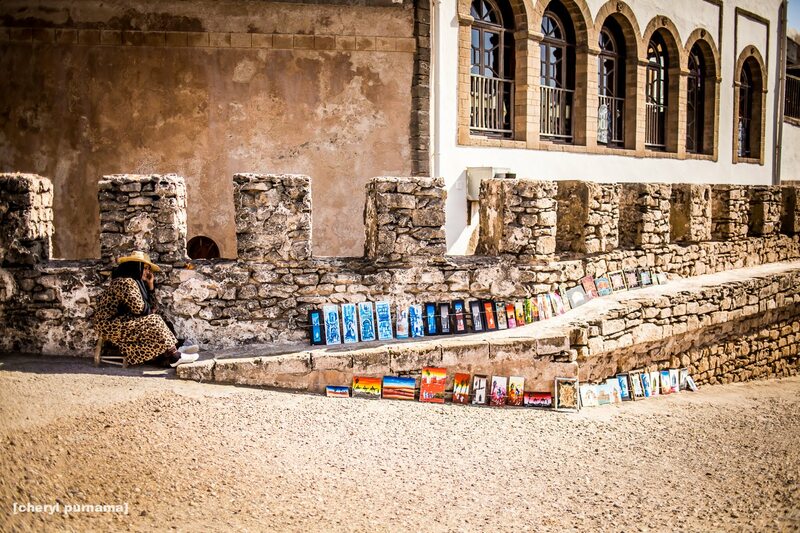 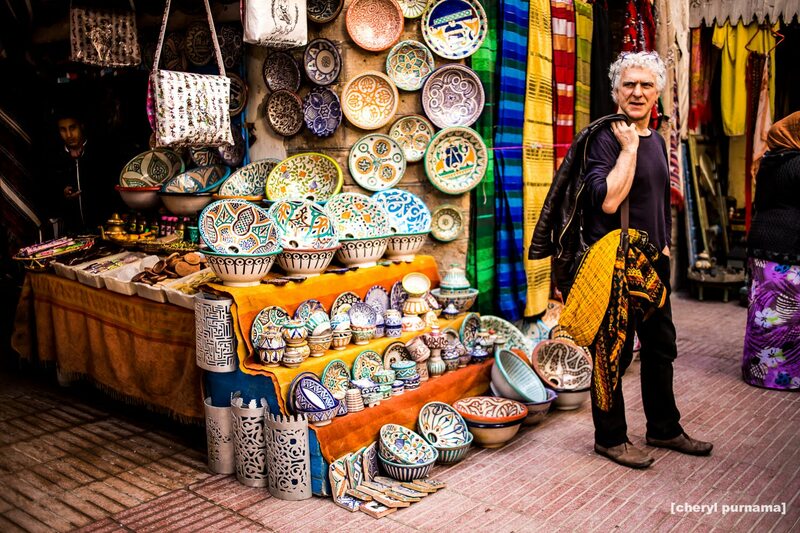 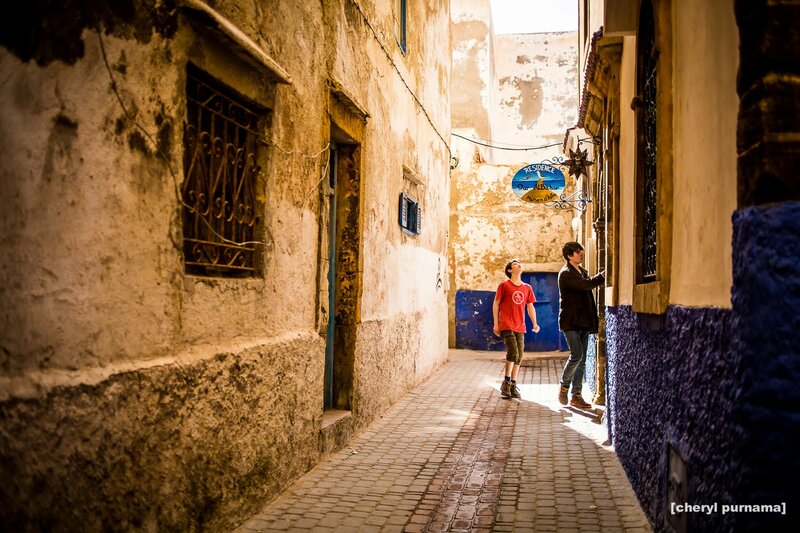 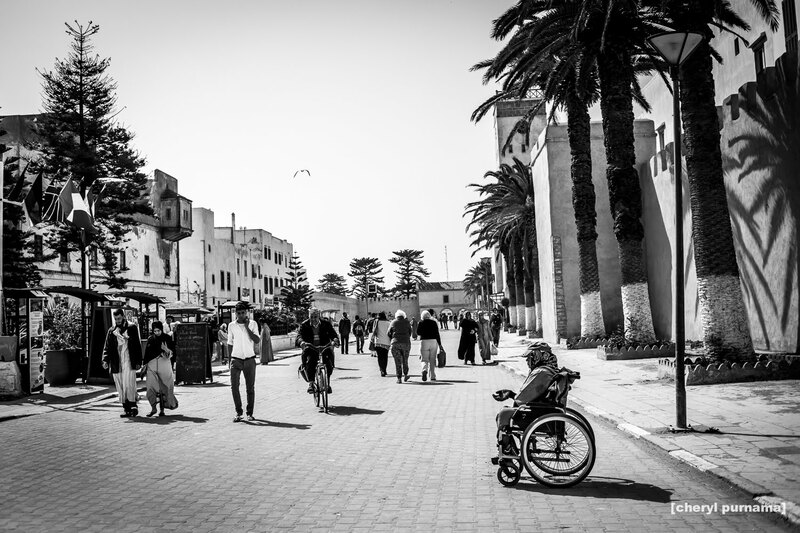 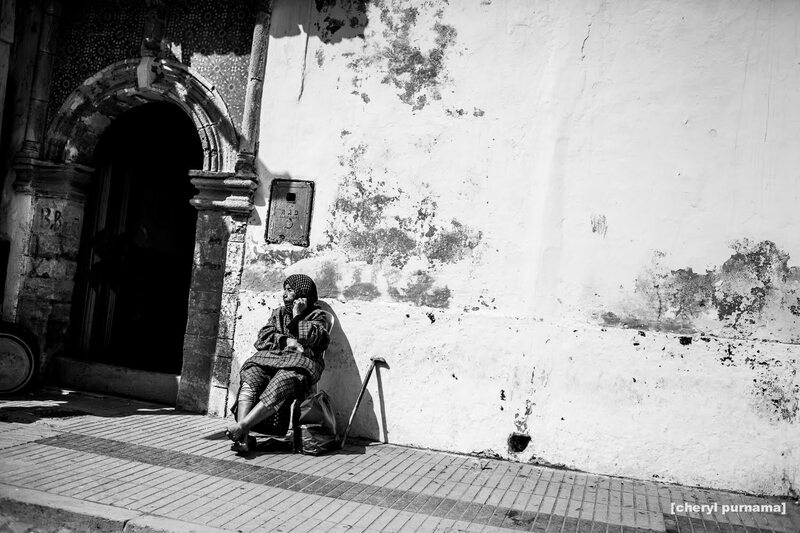 As a typical Moroccan old city, Essaouira has narrow alleys and red city walls, as well as lively atmosphere. 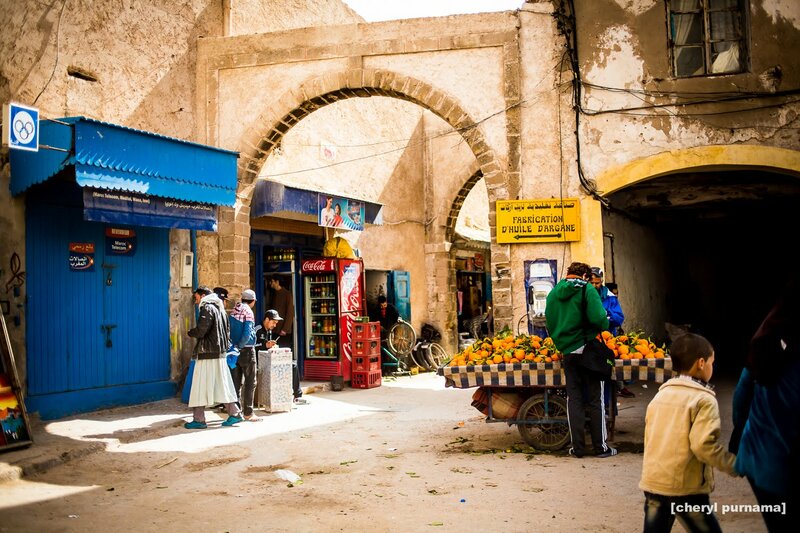 However, it also has its own charm, as well as more relaxed and friendly vibe than Marrakech. 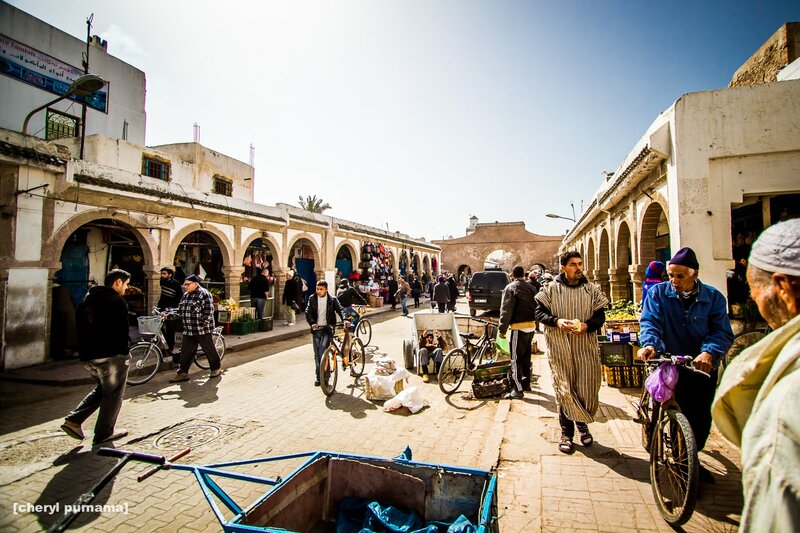 It's only about three hours drive from Marrakech, so it's really worth to visit.